I will write to him directly. Thanks ! 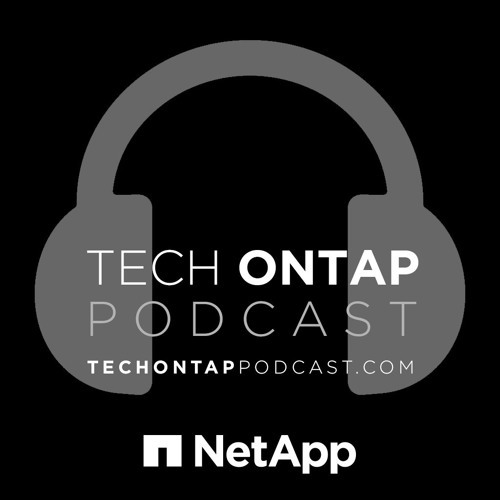 @user-934696952: shoot us an email at podcast@netapp.com and we'll put you in touch with Arun. Download Episode 63: What Is FabricPool? Users who like Episode 63: What Is FabricPool? Users who reposted Episode 63: What Is FabricPool? Playlists containing Episode 63: What Is FabricPool? More tracks like Episode 63: What Is FabricPool?